Pete Shelley, the lead singer of the legendary Buzzcocks, has died. Details are few, but SEM has learned that Shelley died in Estonia of what is suspected to be a heart attack. 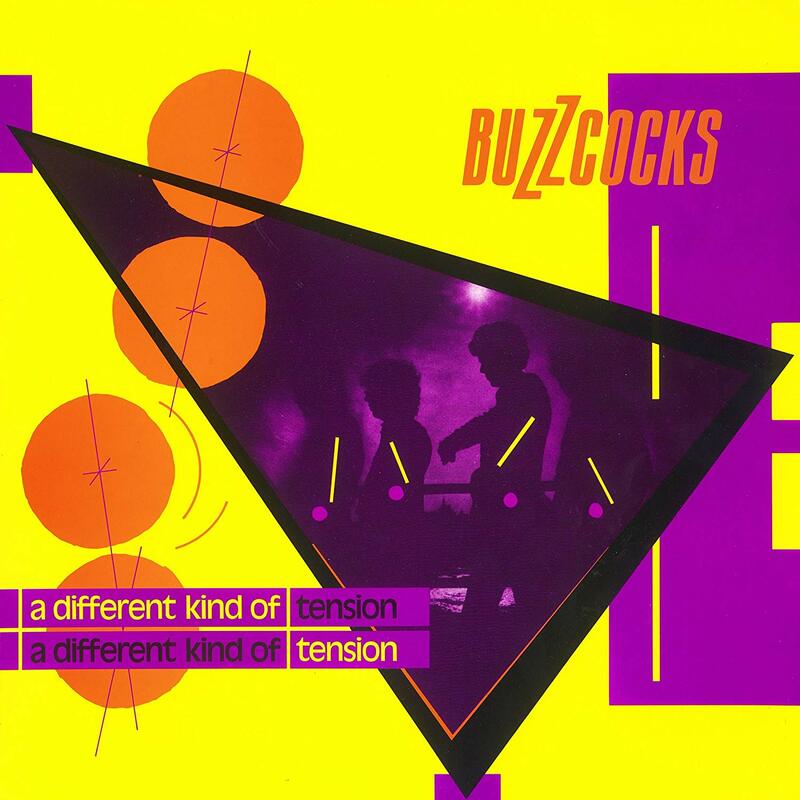 Formed in Bolton, England back in 1976, The Buzzcocks put out nine albums over the course of their career, with the first three entries in their discography (Another Music In A Different Kitchen, Love Bites and A Different Kind Of Tension) now widely regarded as classics. The Lancashire-born Shelley led the band’s blistering pop-punk charge with an irresistible lippy snarl and infectious, raw energy.